The Modern Quilt Guild hosts a charity quilt challenge every year for local guilds and individual members. The charity quilts will be displayed at QuiltCon. 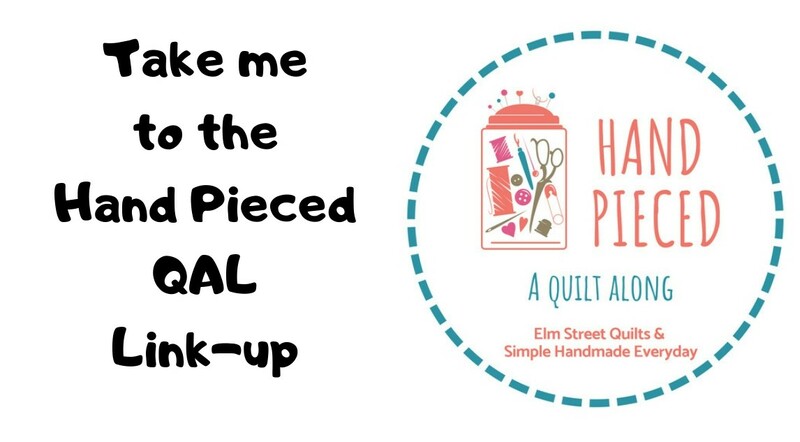 The prompt for QuiltCon 2019 is Small Pieces (read more here) and the required fabric colors are all these pretty shades along with white and cream. What fun I had making my blocks! I've got some fabric left and may make one more! So cute. I love your little triangle quilts. The colors are pretty and calming. I am definitely curious to see how the prompt translates this year. Your houses look great! Those are some mighty small pieces! It's a lovely palette too! Houses filled with tiny improv and together with the color combo make these welcoming little houses. Great job! 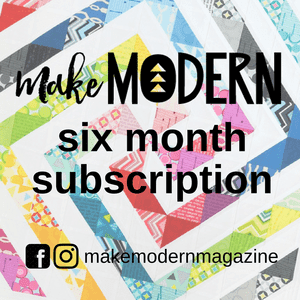 I am not often excited about modern quilts, but your houses are an exception! 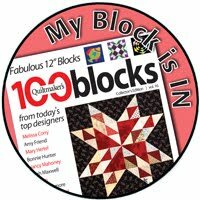 Love these house blocks! What a clever way to use small bits! so cool! They really do look like houses!! 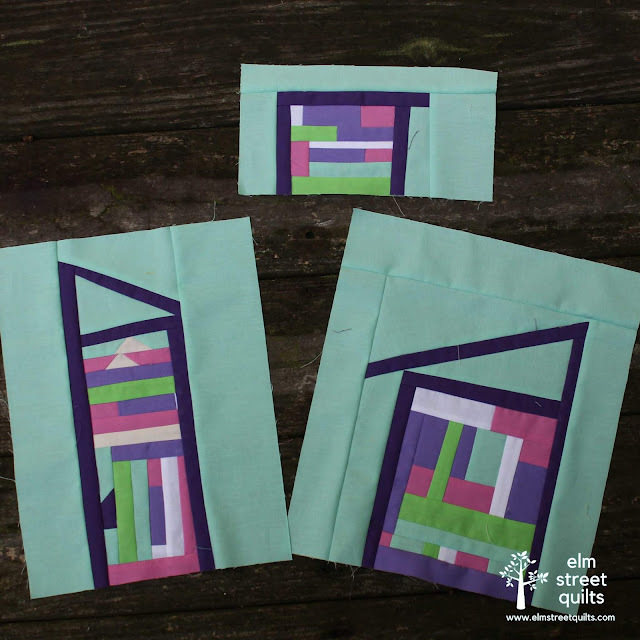 I really like these tiny pieced blocks and the background is a great mint color. Very pretty houses! Those little pieces certainly make each house very bright. What fun! You are so clever.